We have reached the most interesting part of the contest – the announcements and celebration! The winners of the St…. Thanks to all participants of our contest for your amazing and fun videos. Anyone can become a winner. 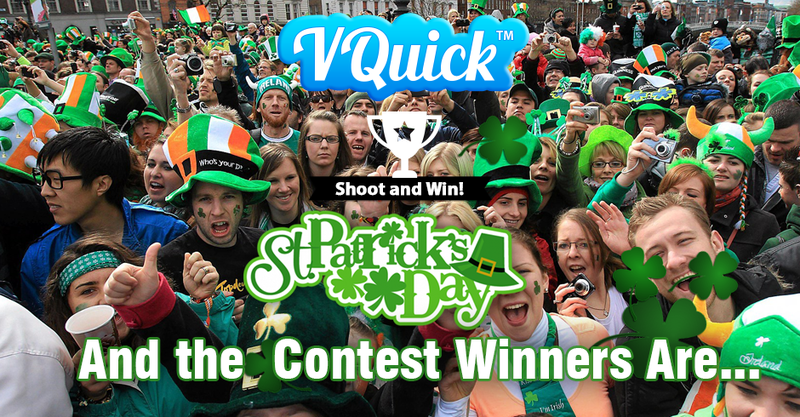 Simply download the free App, make a film, and post to VQuick contest to get likes.